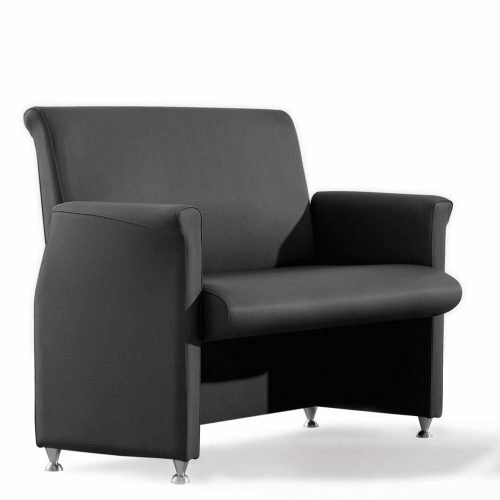 The Ankara model is a recliner that has multiple versions. 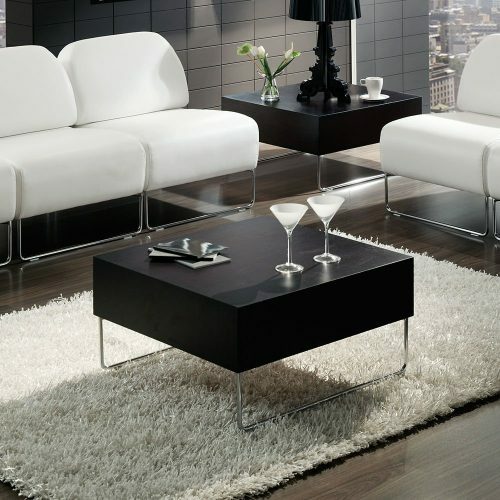 Enjoy the advantages of a "Zero Wall" chair, you only need to separate it a few inches from the wall for resting. 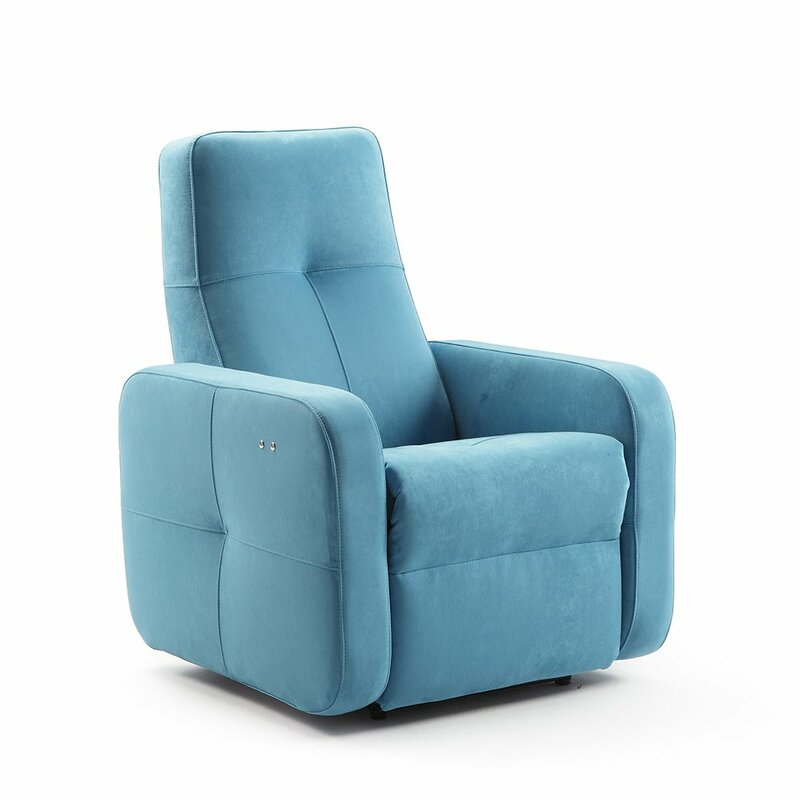 The Ankara armchair, a relaxation chair with very good outputs, and that is available in the manual version, that incorporates an inner handle, electric one motor, and rising with one or two enginess. 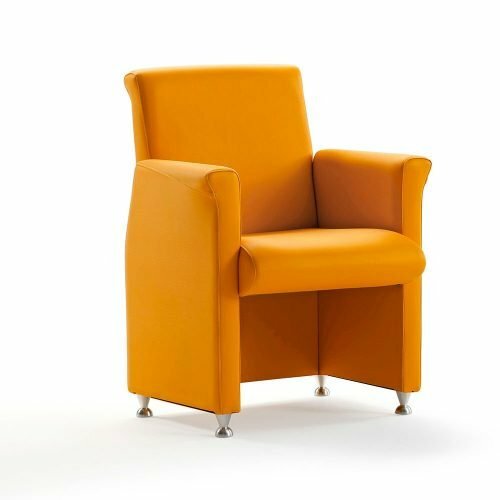 Among other characteristics, this armchair have with the Wall Zero system, that only needs to be separated few centimetress from the wall for its reclining. 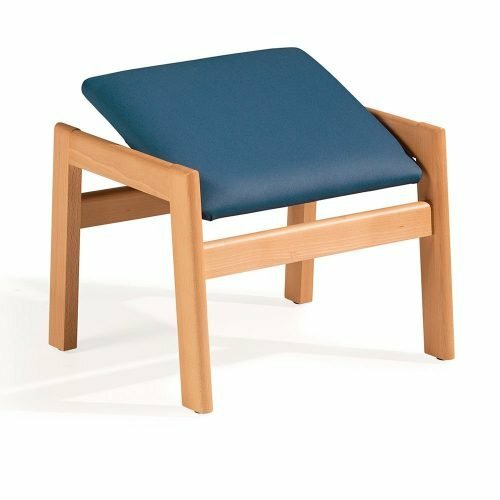 Unlike other chairs that incorporate a lever on the outside of the arm. 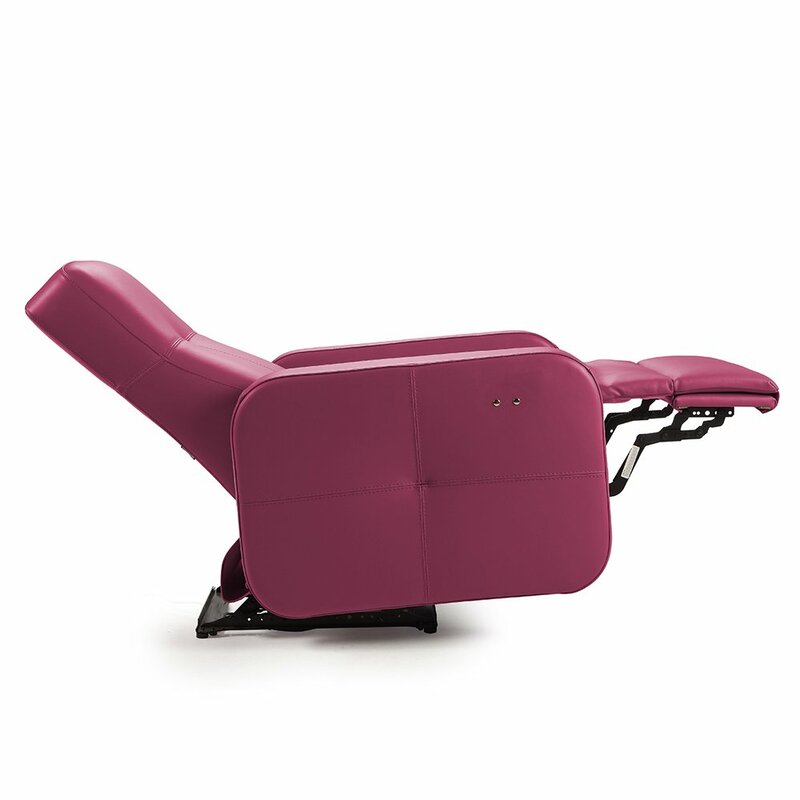 You can also choose the electric system, with which you can control the footrest and backrest individually. 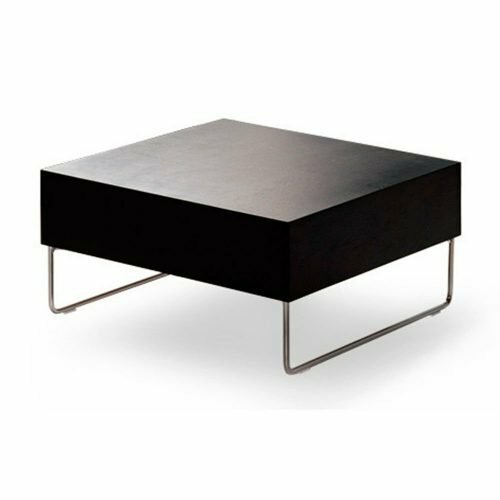 In this way, simply by pressing the release button, you can raise the feet-rest to get the first position, also called TV position while the back remains vertically. 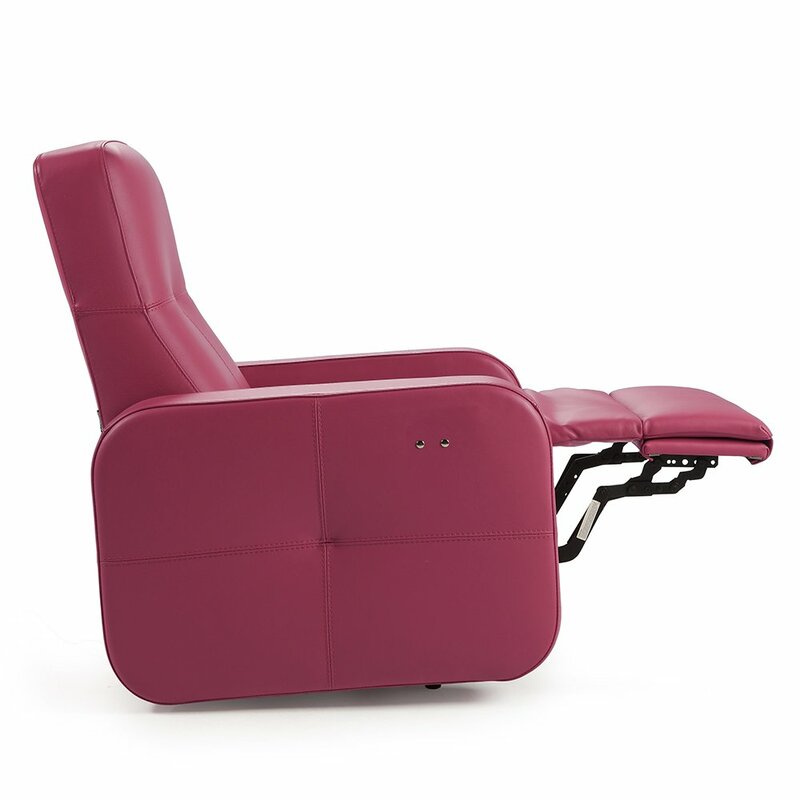 If you continue pressing, you will get the second position or resting position, with which the backrest reclines too. 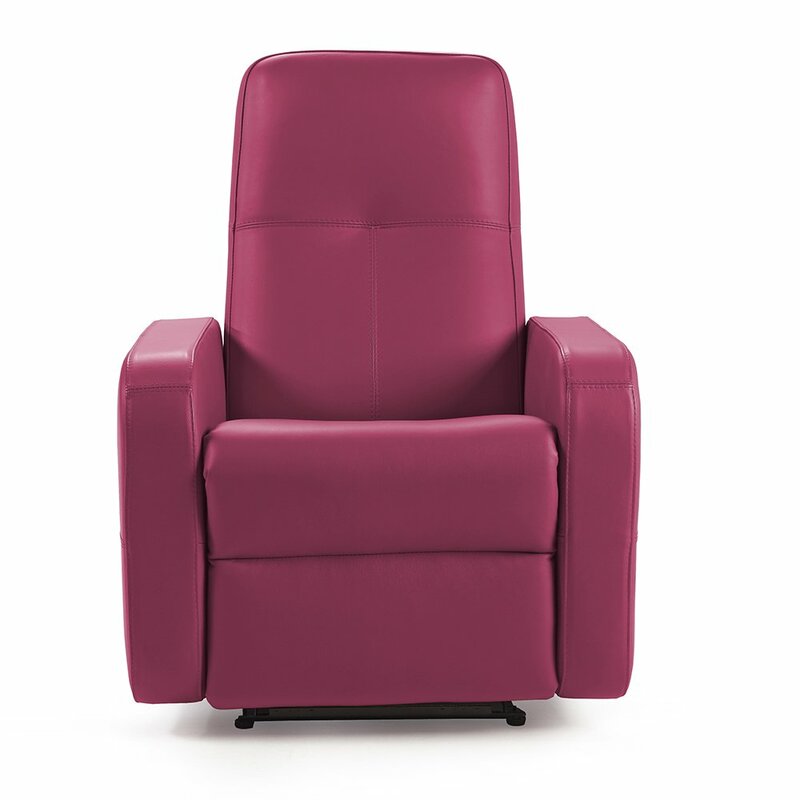 The recliner armchair Ankara also has the option of the lift system to help people with disabilities as the armchair rises, so the action of sitting and standing is easier and safer. You can add various options such as swivel system or a wired controller and pocket. Width 77 cm. ; Height 104 cm. ; Depth: 85 cm. 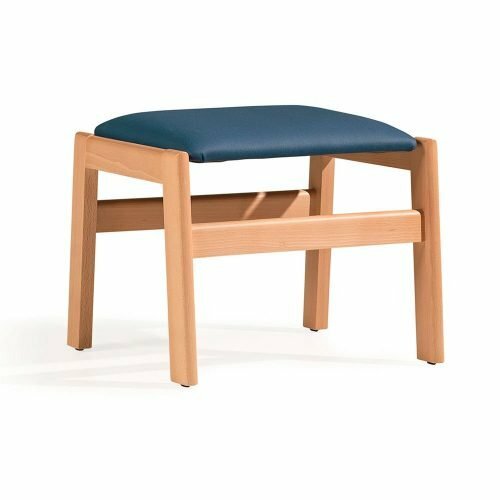 ; Seat height 46 cm.